Women’s football in England is made up of many different leagues which offer a wide range of competitions and tournaments. Out of these leagues, the one considered to be of the highest level is the FA Women’s Super League. 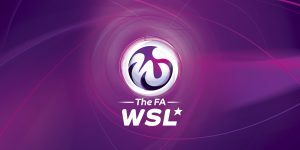 Originally, the highest level of women’s football was the FA Women’s Premier League which was replaced with the WSL 1 division of the Women’s Super League. There is little doubt that the women’s sport of football has been faced with many challenges throughout the years, but has been succeeded in surviving and thriving and is now one of the most popular of the women’s sports. The FA Women’s Super League has been aggressive at building their fan base and their efforts have greatly paid off. This league is constantly providing great sportsmanship and entertainment for their fans. The coming year is loaded with events just like every other year. The current year begins with the Continental Cup semi-final dates being confirmed. When one considers that this league as it is today only coming into existence in 2011 they have certainly made a great impression. It is not a small league by any stretch of the imagination, as it is comprised of two divisions. One division is the WSL 1 and the other is the WSL 2. The WSL 1 is the top level of the Women’s Super League. The WSL 2 is the second highest division in England’s female football. This second division came about in 2014 and is made up of 10 teams. Each year two of these teams are moved up to the WSL 1 and then two new teams are added to the WLS 2. This league has so much play on the go that it runs two series. The first of which is the summer series and the other the winter series. Fans, however, are drawn equally to both as neither series lacks in its ability create ongoing excitement. 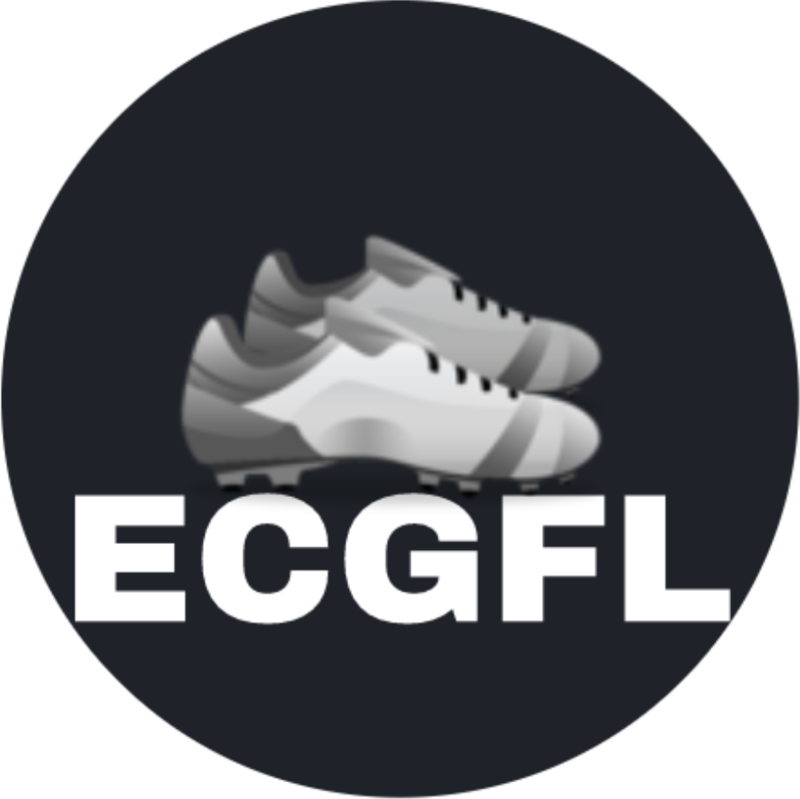 Copyright © 2019 ecgfl.co.uk. All Rights Reserved.